ASCENSION PARISH COFFEE TALK #19, NIKI’S PET SERVICES! L 👀KING FOR A PET SITTER? This week in keeping with the theme of “Pets” I was able to have Niki Hatampa of “Niki’s Pet Service” come to my home to talk about what her local business does for our Ascension Parish pets. Niki is a personalized pet sitter, she lovingly takes them in, creating a warm friendly home away from home for your special fur babies. I could tell after the first phone conversation I had with her that she really loves her career and take care of all the animals as if they were her own. She doesn’t just play with them or take them for walks, she also will give your furry friend his/her medications including ones that need daily shots. There are also many ways you can reach her if you want to have your animals taken care of when you’re out of the in Ascension Parish. You can visit her website @ http://nikispetservices.webs.com, Instagram@ Nikis.Pet.Services, Facebook @ Niki’s Pet Services or you can find her on the ROVER app/website. 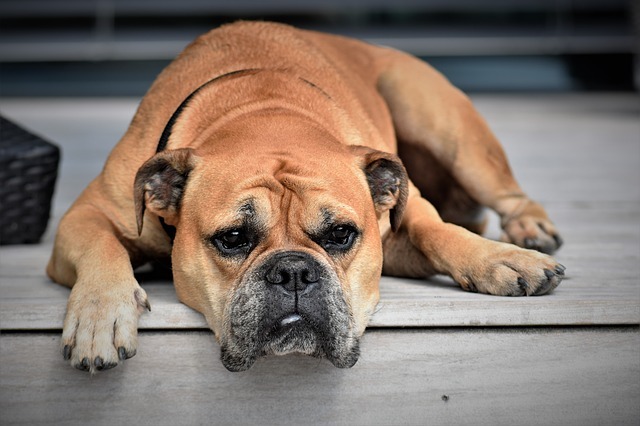 What Should I Do With My Pet’s When I Have A Showing? Let me start off by saying I LOVE animals. It doesn’t matter to me, from reptile to bird, dog or cat all of them I think of as a friend some of these animals don’t look at me in the same way. Over the years I have encountered some not so friendly animals. Most recently I tried to enter a home to be greeted by a mid-size mixed breed hound that was showing his teeth as the key slipped into the tumbler. The buyers and I agreed that we wouldn’t be taking a tour of that home that day. Too bad the sellers missed out on an opportunity to sell their home. So that brings me to my point of this blog post. What do you do with your beloved pets in Ascension Parish when you have a showing? Pet Sitter? Is That Even A Thing? Yes, Its is. Many veterinarian offices board your animals for the day and some dog grooming places as well. You can also ask around you’d be surprised at how many people know of someone who does this. The best reference to get is from someone who’s used them before. If you have an old cat or dog that lazily walks around the house and really doesn’t bother you, you may think it’s ridiculous to put them in a crate but some people are truly frightened by animals and may just walk out of the home as soon as the see your precious fur baby. My best advice if you can’t really shell out the money to board your animal is to crate them during a showing. Most people put the crate in a laundry room or utility room so it doesn’t distract from the showing. Many of your friends love your animals as much as you do. You can always ask a friend to pick up your pets for the times of the showing. You can always ask your agent for a window of time before the showing so either you or your friend can take care of the animals prior to the showing. You may not think your home has a pet odor but people who do not like animals or do not have them can smell them immediately. Please clean your cat’s little box daily, the same goes for birdcage liners and the doggy dropping in the yard. Nobody even animal lovers likes having your pet poop on their foot after taking in your large backyard. Hopefully, these tips will help you out on deciding what to do with your animals. Checklist: What you need your first night in your new home. The first night in a new home is super exciting but also hectic. We tend to forget about the little things when the boxes start arriving that we will need. Here is a checklist of items that you should have with you as soon as you get the keys to your new home. Thing’s you didn’t think of. Important documents like birth certificates and social security cards. These are just a few main things that I always carry with me when I move. Hopefully this will help from not having to run out as soon as you walk into you new home. Congratulations! It’s now time to celebrate. What should I do with my pets when I’m have a showing? Let me start off by saying “I LOVE animals”. It doesn’t matter to me, from reptile to bird, dog or cat – all of them I think of as a friend. Some of these animals don’t look at me in the same way. Over the years I have encountered some not so friendly animals. Most recently I tried to enter a home and was greeted by a mid-size mixed breed hound that was showing his teeth as the key slipped into the tumbler. The buyers and I agreed that we wouldn’t be taking a tour of that home that day. Too bad the sellers missed out on an opportunity to sell their home. So that brings me to my point of this blog post. What do you do with your beloved pets when you have a showing? Yes, It is. Many veterinarian offices board your animals for the day, and some dog grooming places as well. You can also ask around. You’d be surprised about how many people know of someone who does this. The best reference to get is from someone who’s used them before. If you have an old cat or dog that lazily walks around the house and really doesn’t bother you, you may think it’s ridiculous to put them in a crate; but some people are truly frightened by animals and may just walk out of the home as soon as they see your precious fur baby. My best advice is if you can’t shell out the money to board your animal is to crate them during a showing. Most people put the crate in a laundry room or utility room so it doesn’t distract from the showing. Do you got a neighbor or friend? Many of your friends love your animals as much as you do. You can always ask a friend to pick up your pets for the times of the showings. You can always ask your agent for a window of time before the showing so either you or your friend can take care of the animals prior to the showing. On a side note- The nose knows everything. 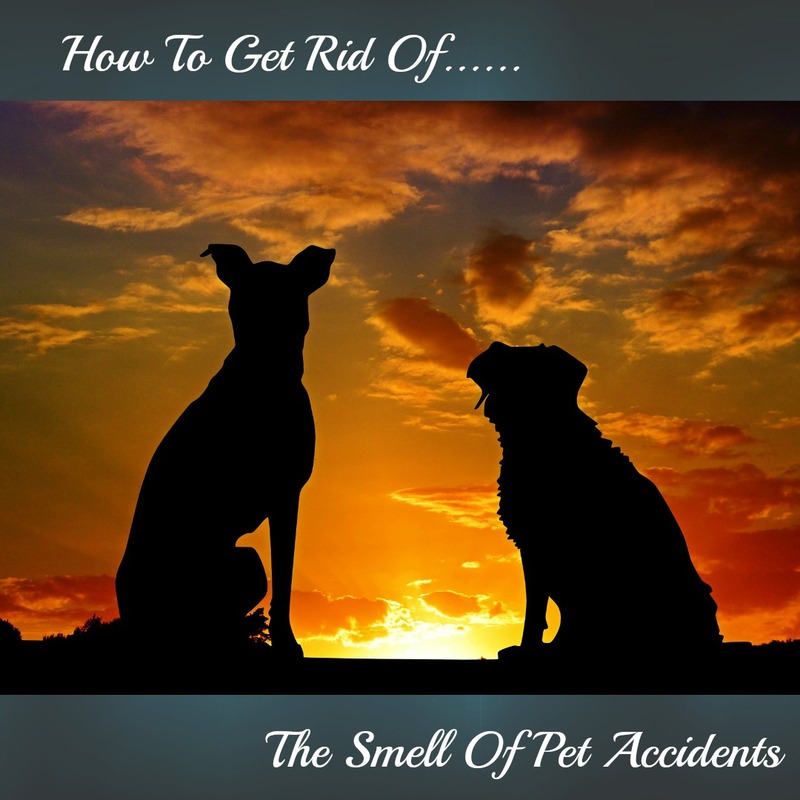 You may not think your home has a pet odor but people who do not like animals or do not have them can smell them immediately. Please clean your cat’s litter box daily. The same goes for birdcage liners and the doggy droppings in the yard. Nobody, even animal lovers, likes having your pet poop on their foot after taking in your large backyard. Get your carpets cleaned. If there are stains that can’t be removed you may want to consider a flooring allowance or replace the carpets (If you choose to replace make sure you KILZ and seal the slab as these odors will come back through if not treated properly). 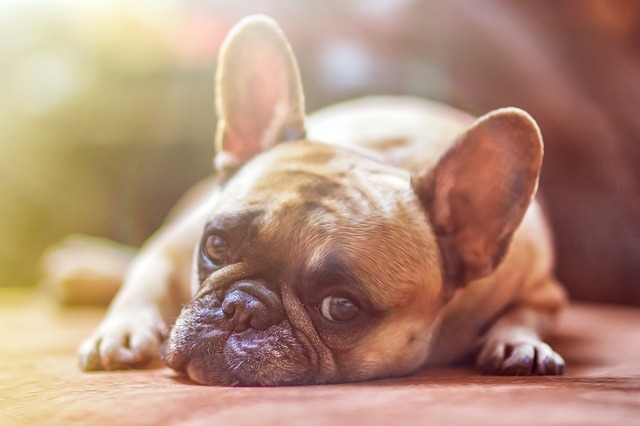 Before you list your home you may want to check all of your doors or windows to see if your fur babies have chewed or scratched any wood or painted areas. Nothing screams deferred maintenance like a backdoor that has been ruined by an animal – that includes the weather stripping as well. (I don’t know why animals love chewing and scratching at it). Hopefully these tips will help you out on deciding what to do with your animals.